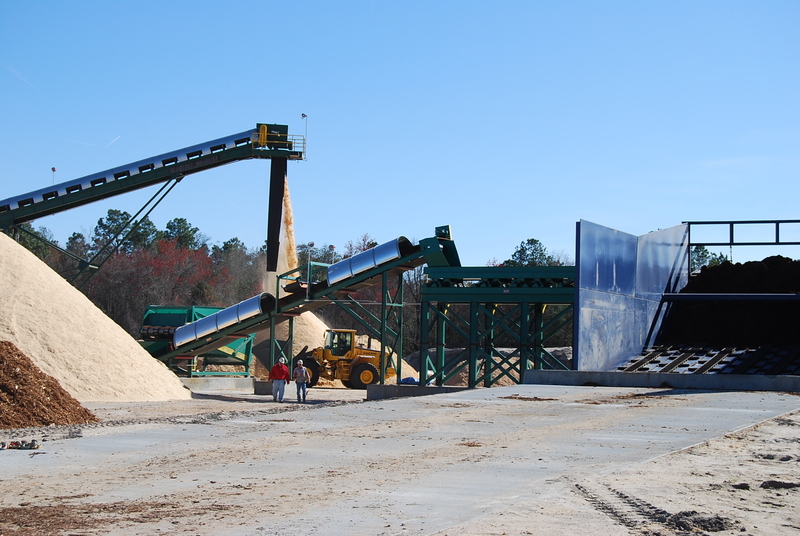 Appling County Pellets | Dublin Construction Co., Inc.
Dublin Construction served as the General Contractor for the construction of the new Appling County Pellets facility in Graham, GA. 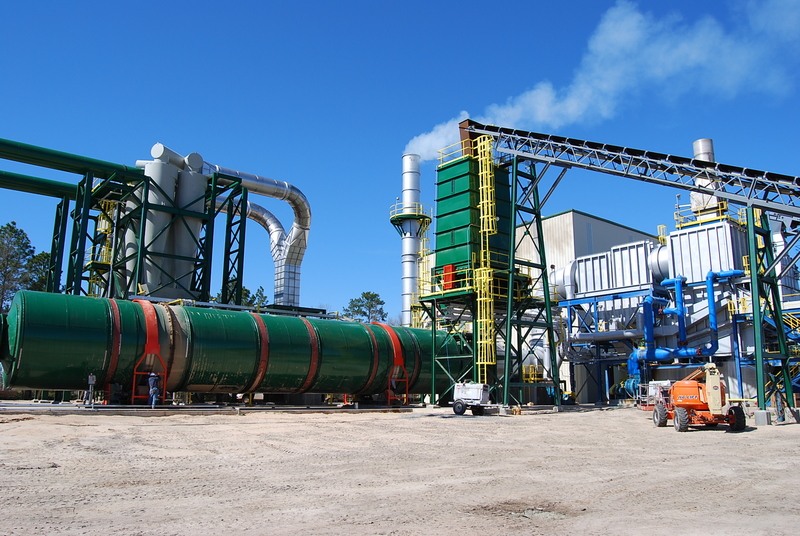 The facility produces wood pellets from local, renewable biomass. 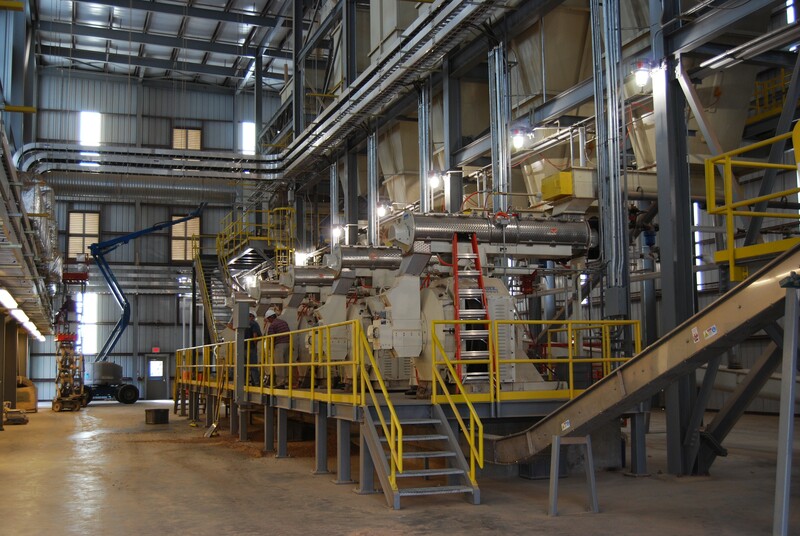 Components of the facility include unloading, conveying, drying, palletizing, cooling, and product storage facilities. 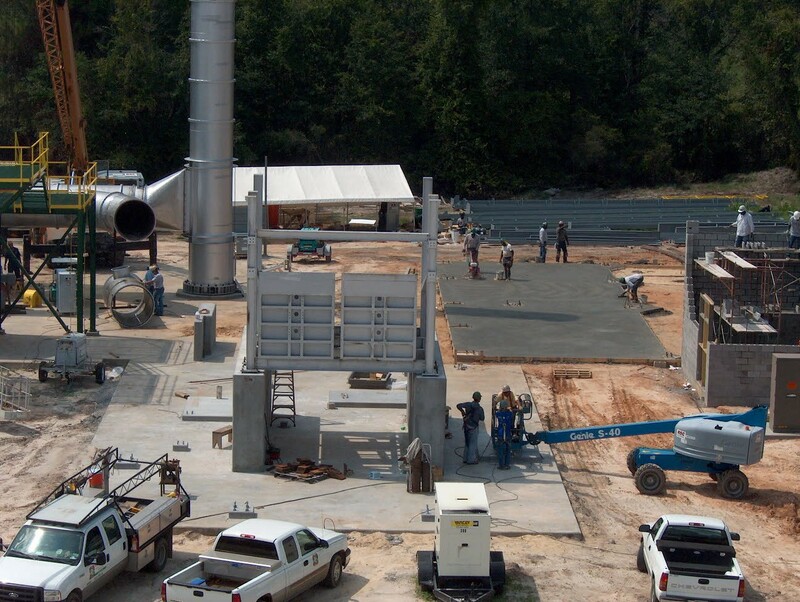 The project had a very aggressive construction schedule to meet the required completion date. Our approach, utilizing a fast-track method, allowed for work to begin on early phases of the project as final design was being completed on the subsequent phases. 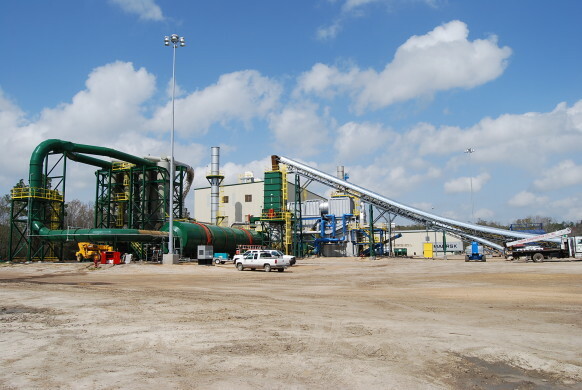 Dublin Construction utilized in-house labor and equipment to accomplish a large majority of the construction, allowing for greater control over quality, the schedule, and the project budget.